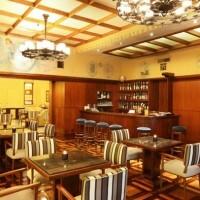 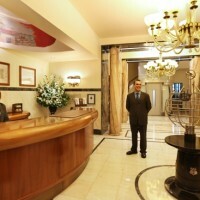 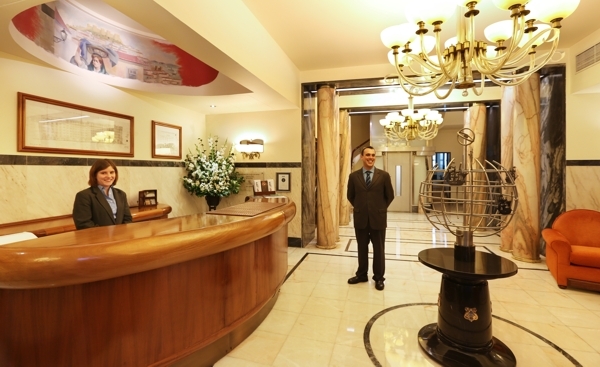 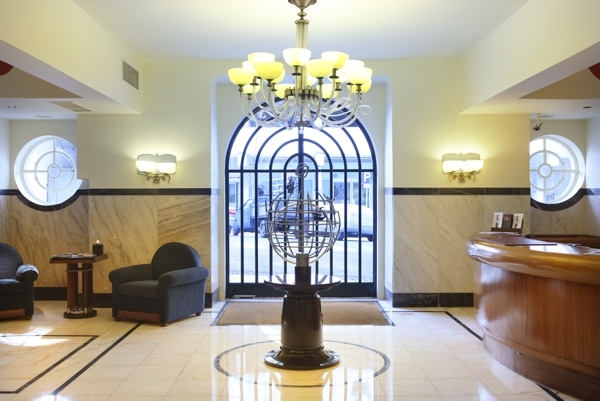 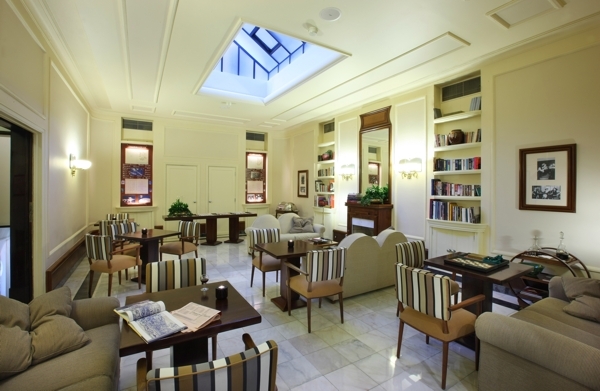 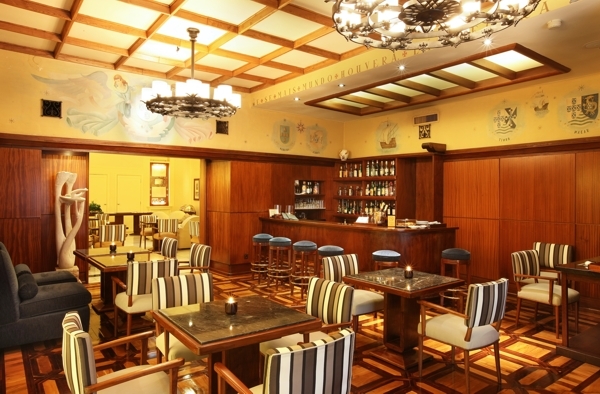 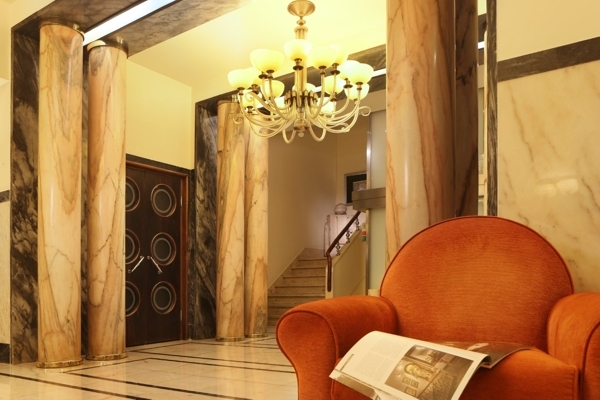 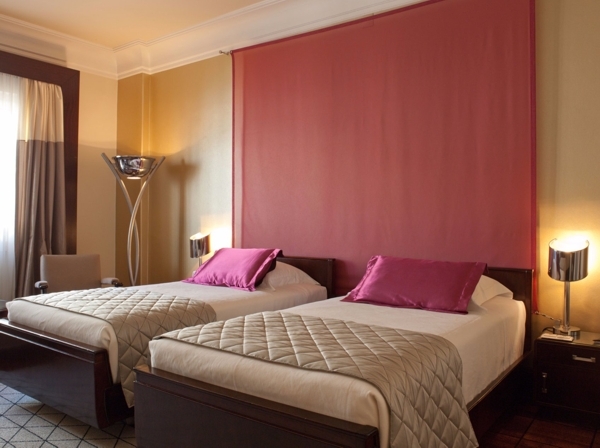 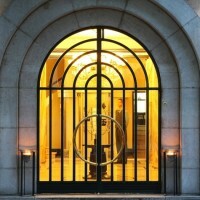 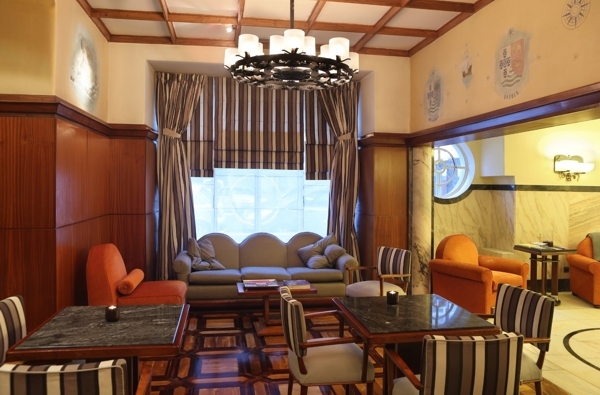 With few major changes introduced since this 4-start hotel was built in the 1940s, this hotel offers old-world charm and traditional art-deco elegance in the centre of Lisbon, just off the main Avenue, Avenida da Liberdade. 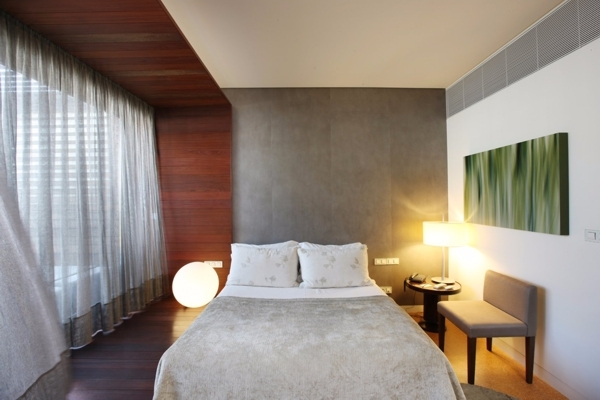 Originally a 1940s townhouse, designed by famous modernist architect Cassiano Branco, it has been transformed into a stunning boutique hotel and is classified as a Historic Building by the Portuguese State. 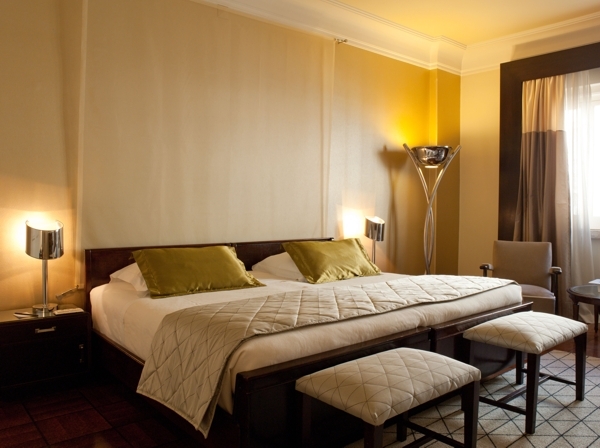 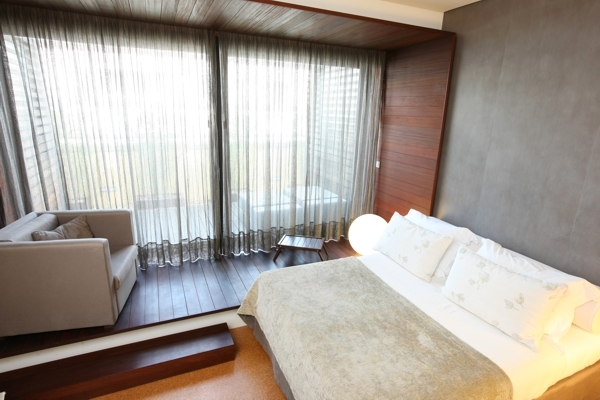 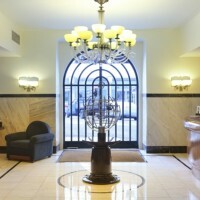 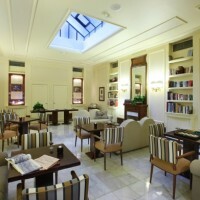 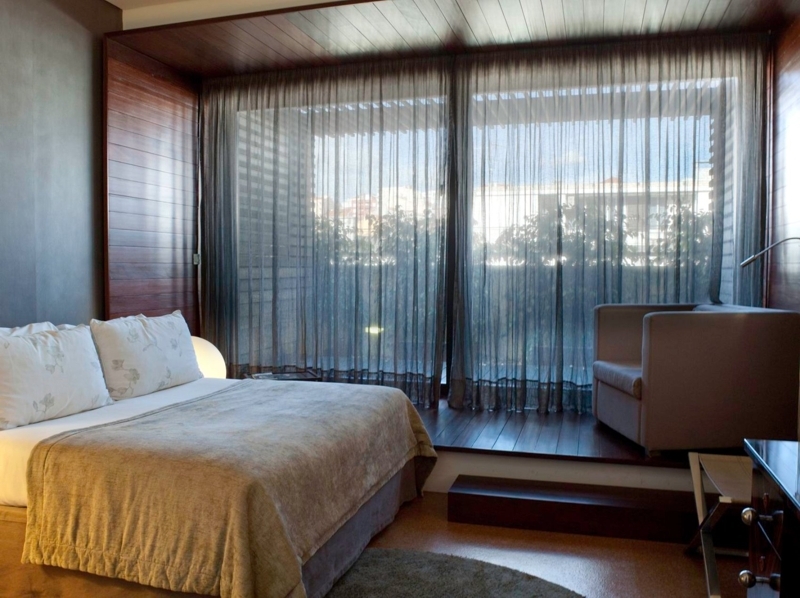 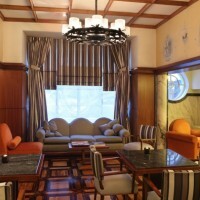 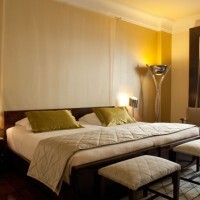 Its excellent location, just of the Avenida da Liberdade, make it ideal for exploring downtown Lisbon. 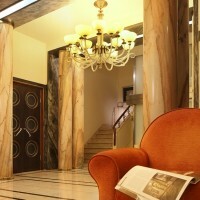 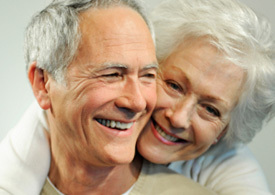 It is also a few minutes walk to a metro station. 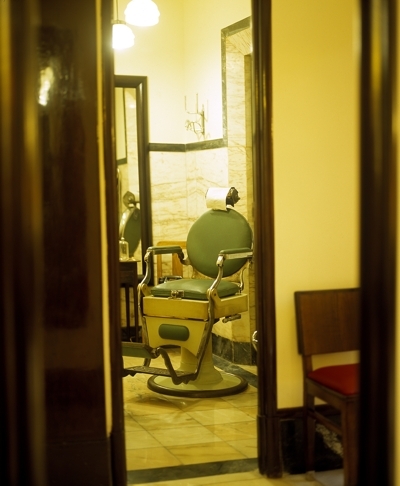 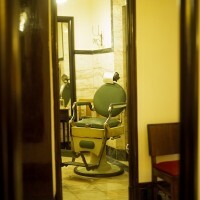 The hotel’s 32 rooms and 1 suite all offer free WIFI, air-conditioning, satellite TV, minibar, free safe, and the ensuite bathrooms offer bathrobes, hairdryer and toiletries.